Daily Debate: Would The Wind Waker Sequels Have Been Better Without the Stylus Controls? 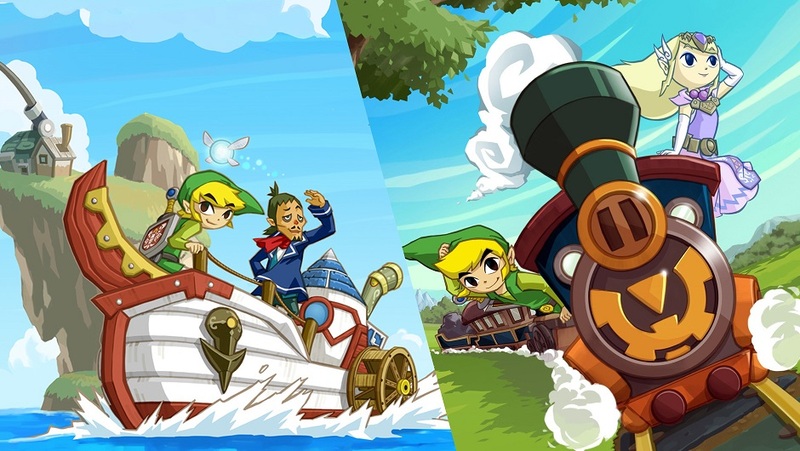 Phantom Hourglass and Spirit Tracks are two games in the series that can sometimes be pretty divisive among fans. Some adamantly love the games and their unique style, while others are frustrated by the reliance on the stylus controls. I really struggled with Phantom Hourglass and made very little progress as a result of my old DS Lite’s screen being scratched up so badly that playing it was near impossible. Spirit Tracks fared better since I had a new and better DS to play it on by that point, but using the stylus controls effectively was always a challenge for me. A Link Between Worlds and Tri Force Heroes were both excellent handheld games that served as a breath of fresh air. The touch screen controls were either extremely limited or excluded outright, making the games still accessible years after their release while serving as a reminder of how Phantom Hourglass and Spirit Tracks could have been. Because of this, I wonder if Phantom Hourglass and Spirit Tracks would have seen better success if there wasn’t so much emphasis on the stylus controls. If they played like the standard Zelda games, I probably would have beaten and enjoyed both of them thoroughly. The games aren’t bad by any means (seeing as how I’m the only person who enjoyed Spirit Tracks primarily for the Rabbitland Rescue sidequest), and as much as I want to revisit these games and give them a proper chance, the stylus controls are a large part of why I haven’t. For me, they serve as a deterrent and make the games less accessible than they could be. As a result, I would much rather play remakes of these games that utilize the modernized, smooth controls seen in A Link Between Worlds and Tri Force Heroes. What do you think? Would you have enjoyed The Wind Waker sequels more without the stylus controls, and do you think they would have been better received without them? Let us know in the comments!